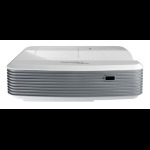 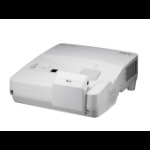 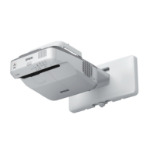 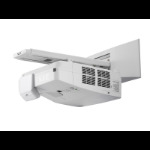 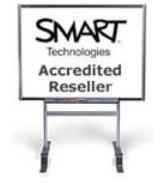 Please scroll down for our top pick of interactive projectors to be used in classrooms, meeting rooms or board room environments. 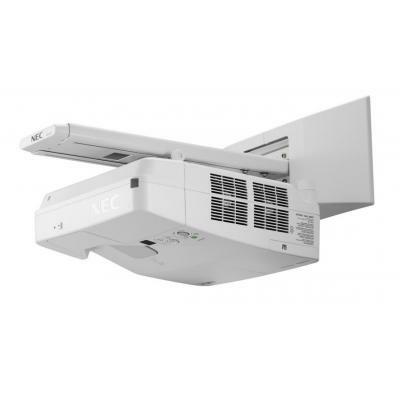 Interactive projectors can capture your annotations and work and feed them back to the connected computer. 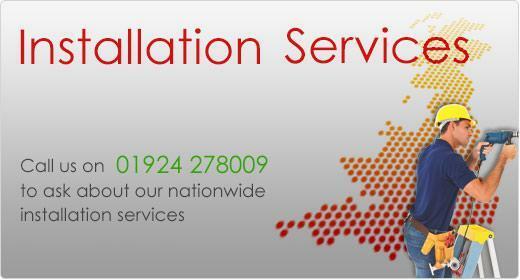 If you would like need friendly unbiased advice, please call us on 01924 278009 and we will be happy to help.